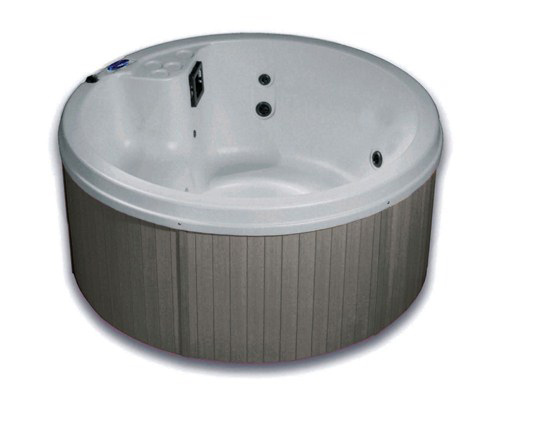 Please note: All prices are subject to change without notice. 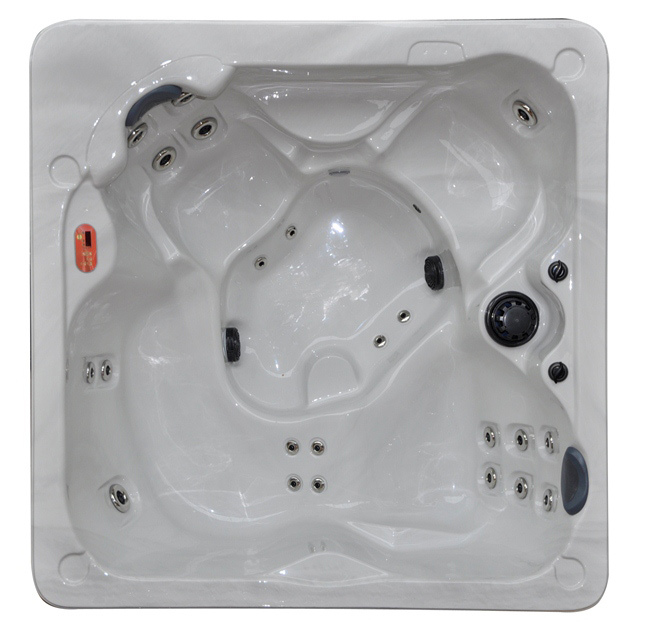 Price includes delivery and is excluding iva. 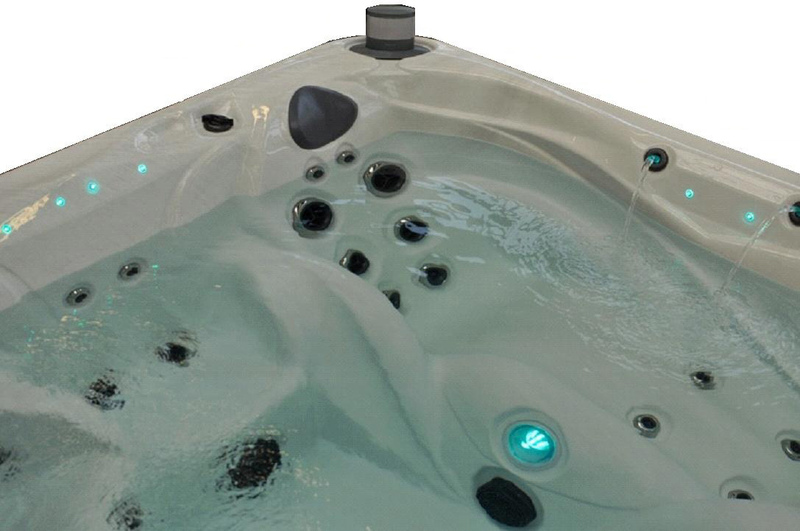 In this Cannes Jacuzzi everyone can enjoy the hydrotherapy experience. 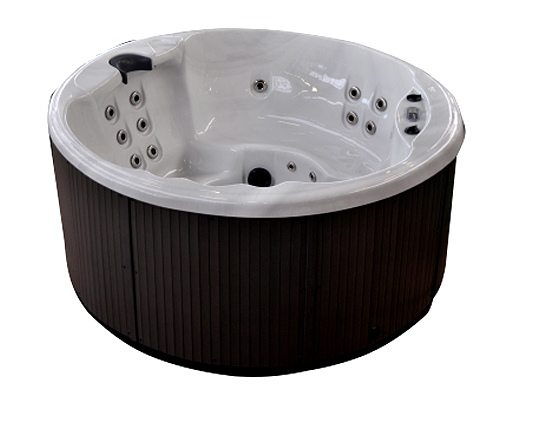 The circular seating is specifically designed for freedom of movement. 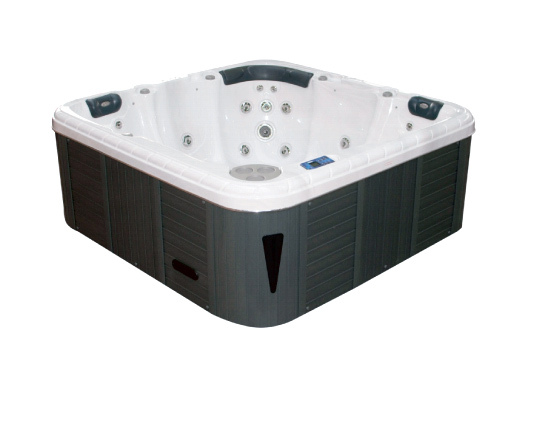 Family togetherness, onversation with friends or just for two. 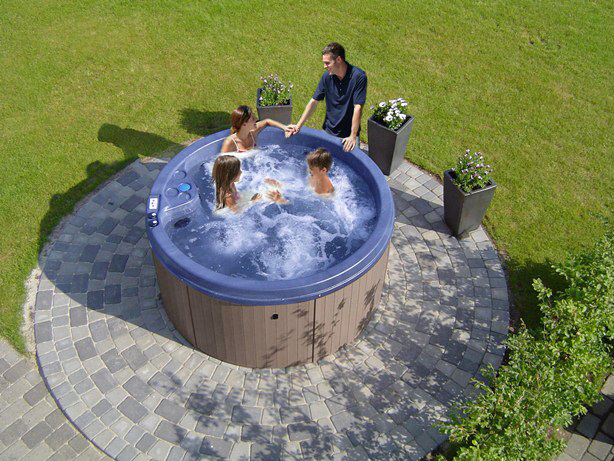 Your family and friends can share laughter and good conversation while enjoying the comfortable seating of one of our Fonteyn Comfort Spas. 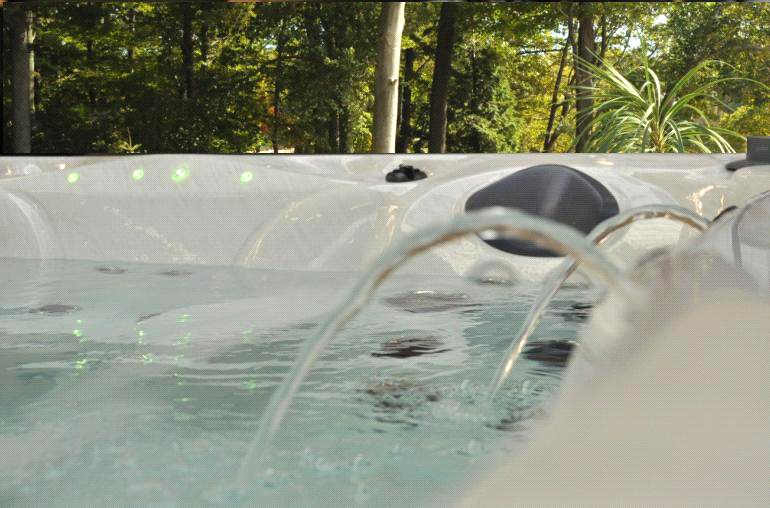 The spa will create an ideal setting to rejuvenate and relax. 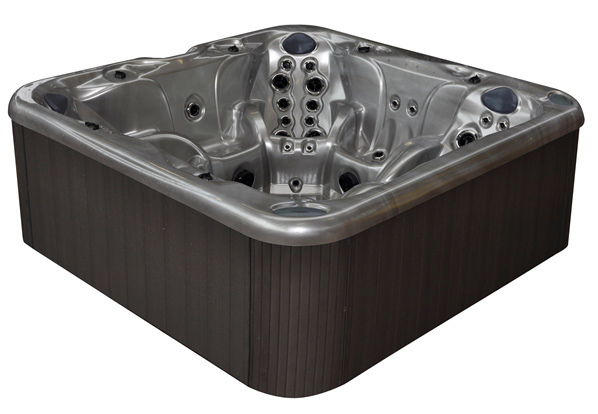 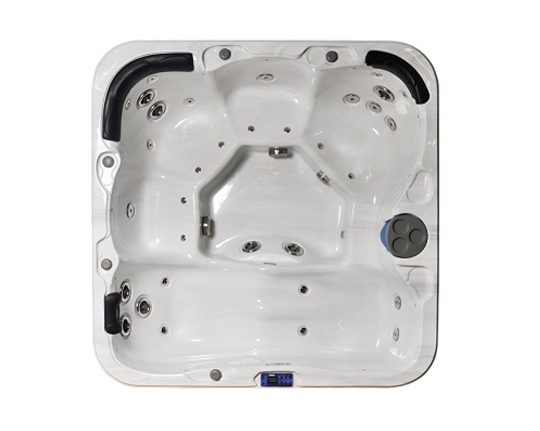 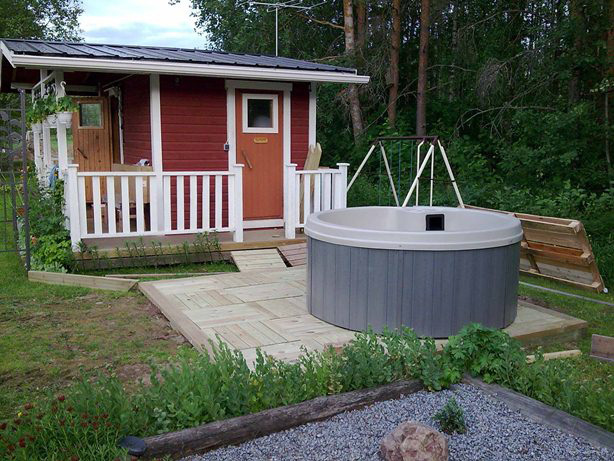 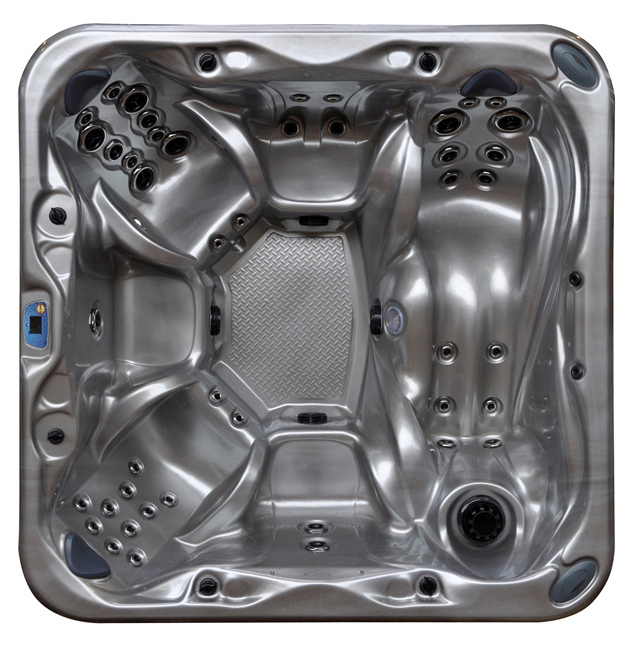 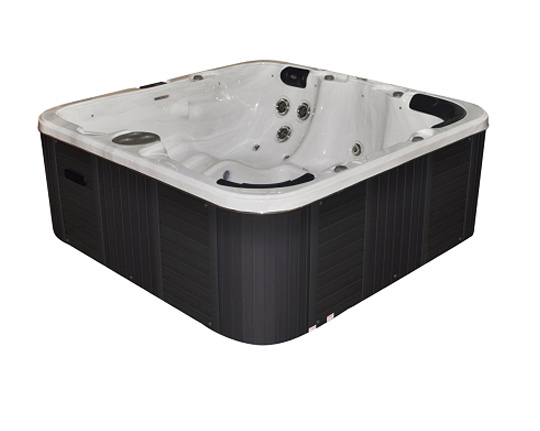 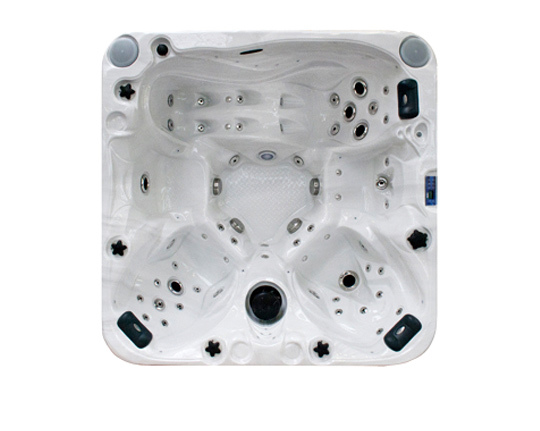 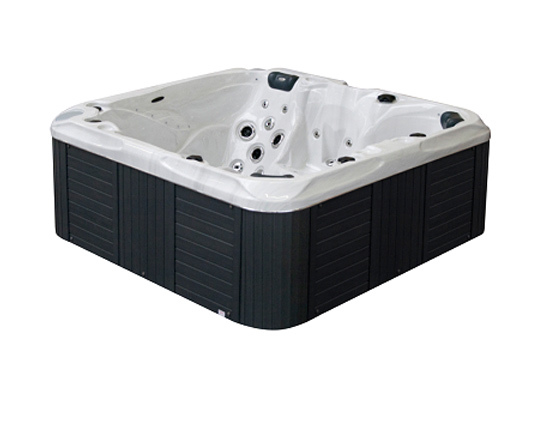 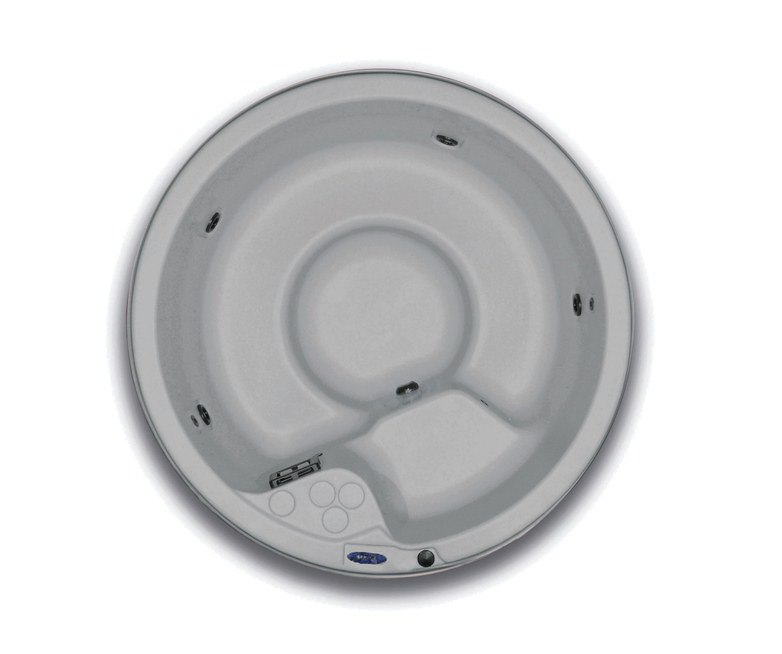 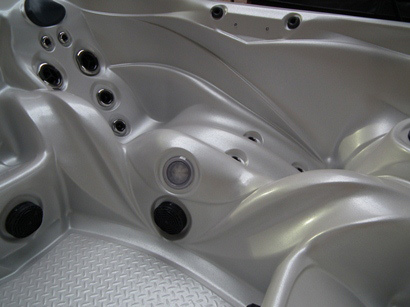 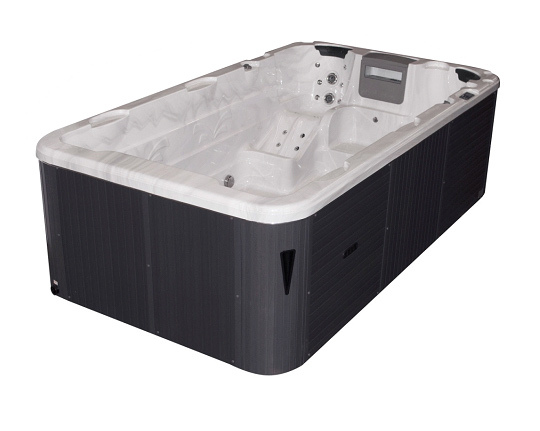 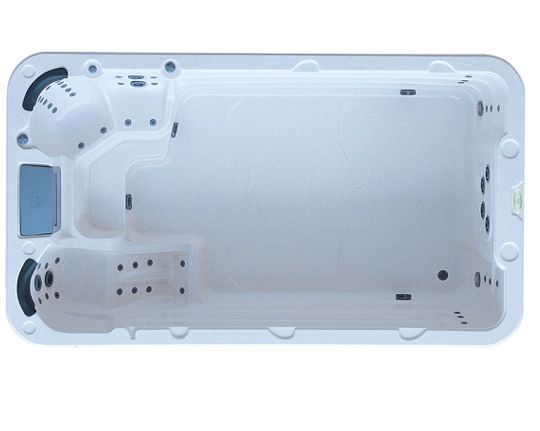 The Spas from this series are Plug&Play and do not take much space in your garden. 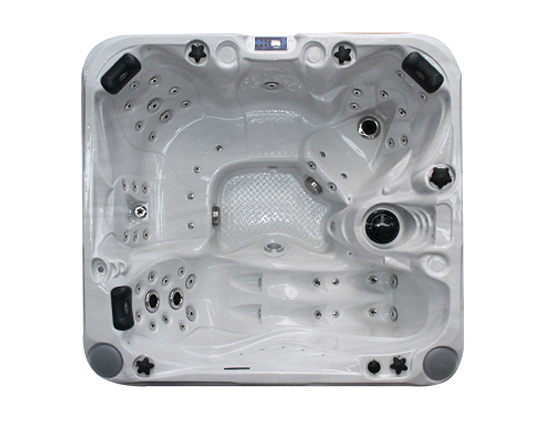 Your family and friends can share laughter and good conversation while enjoying the comfortable seating in Spa Glance. 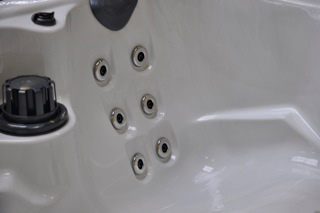 The spa will create an ideal setting to rejuvenate and relax. 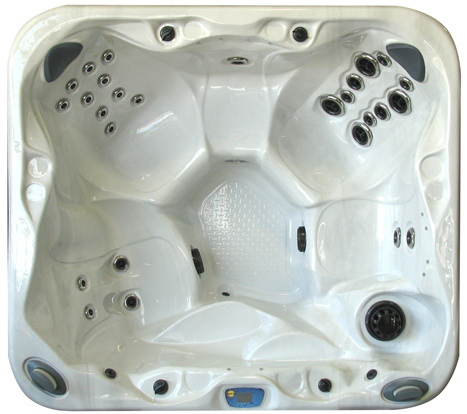 Packed full of features and great value. 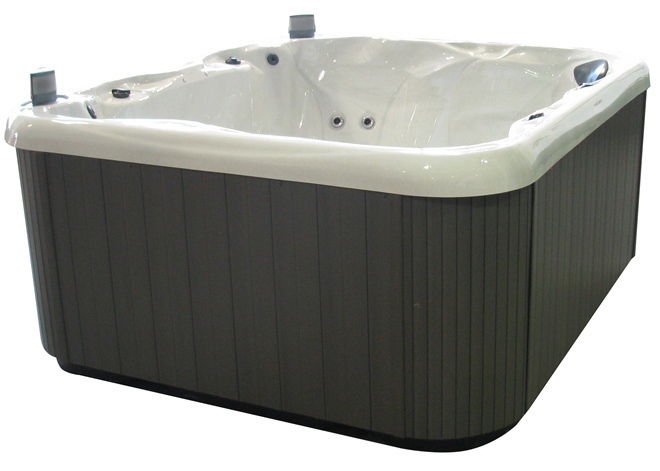 This spa is from the series that is Plug&Play and is easy to install. 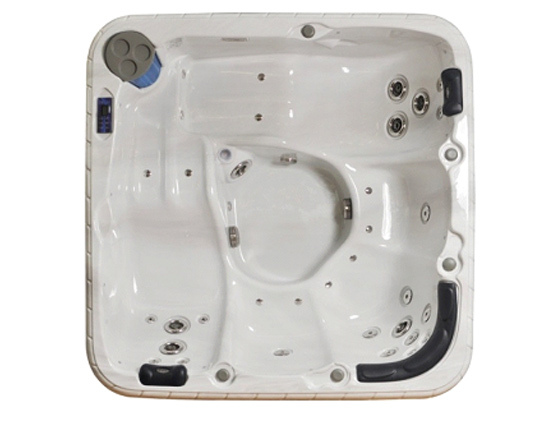 If you are looking for a cozy Spa with a massage therapy then the Pleasure perfect for you. 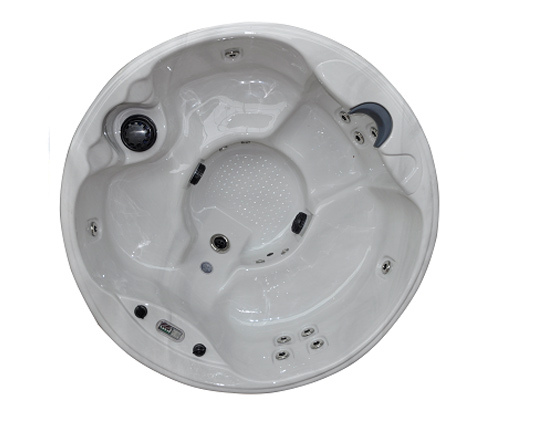 This fantastic Spa combines hydrotherapy massage with luxurious shapes and options. 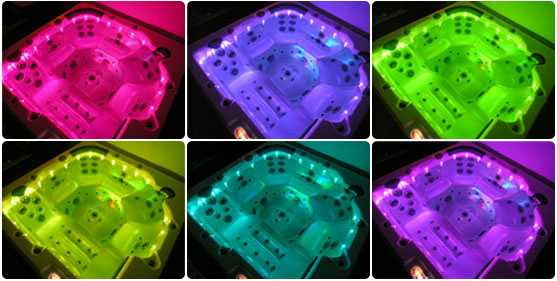 Packed full of features such as a LED mood lightning, waterfall, and Ipod docking station. 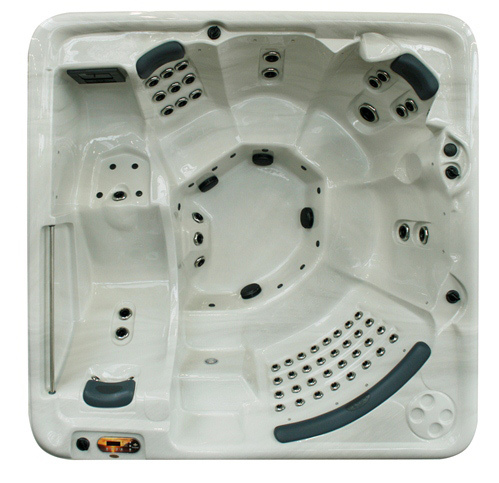 Your family and friends can share laughter and good conversation while enjoying the comfortable seating in Spa Happy. 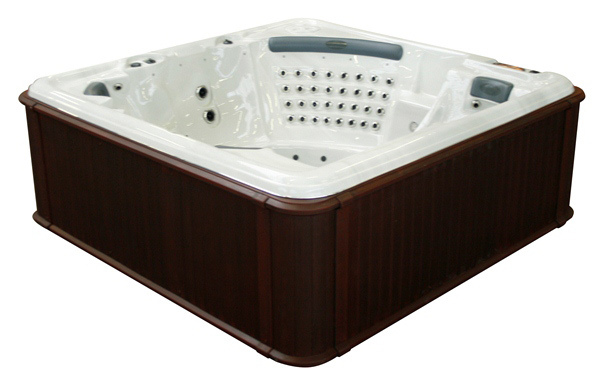 The spa will create an ideal setting to rejuvenate and relax. 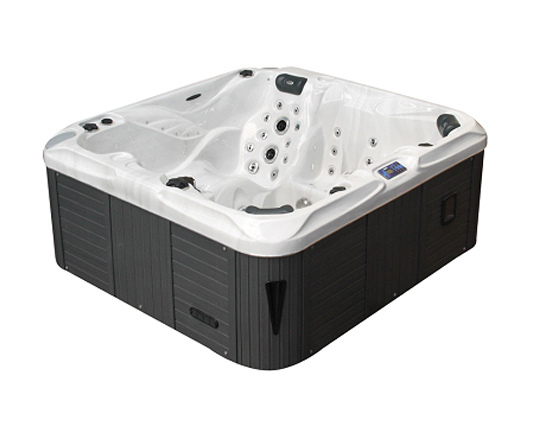 Packed full of features such as a LED mood lightning, waterfall, and Ipod docking station. 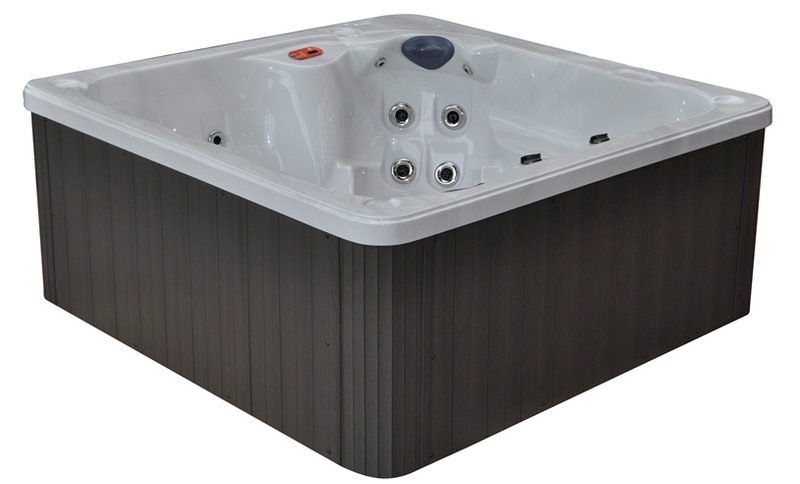 A great spa to relax and enjoy at a fantastic price. 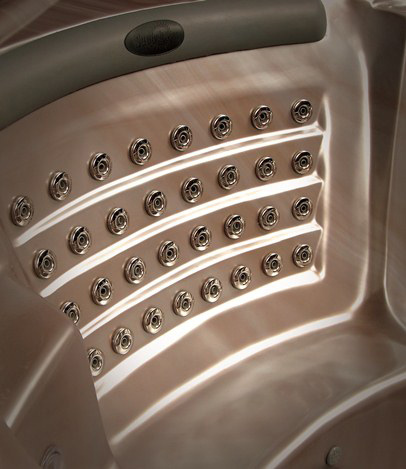 Starry night, Moonscape, Desert Horizon with a Redwood cabinet. 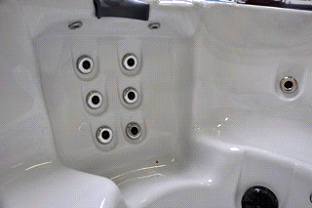 Sterling Marble with Mahogany cabinet.